This has been the driving force that keeps us going. 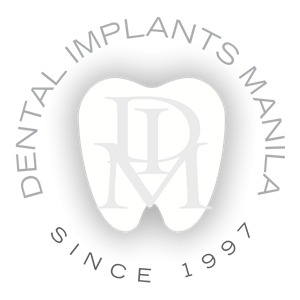 For over 18 years now, Dental Implants Manila have brought back and maintained every client’s smile. To meet the demand of bringing back smiles, Dental Implants Manila keeps up with the latest technology used in dentistry to satisfy and meet each patient’s dental needs comfortably with its comprehensive research and development on dental implants, use of ceramics and dental fibers. Set an appointment now and find out how we can give back your confidence with a smile. In observance of Holyweek. We will resume our clinic on Monday April 22, 2019. 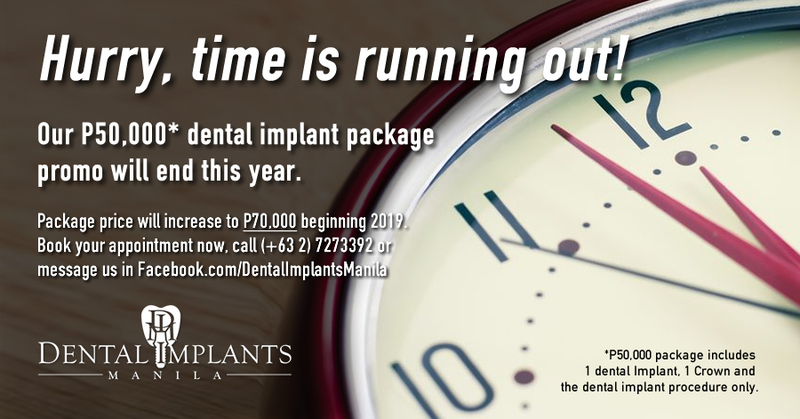 Our P50,000* dental implant package will end soon! Starting 2019 our dental implant package will increase to P70,000. Hurry and book your appointment now! *P50,000 package includes 1 dental Implant, 1 Crown and the dental implant procedure only. 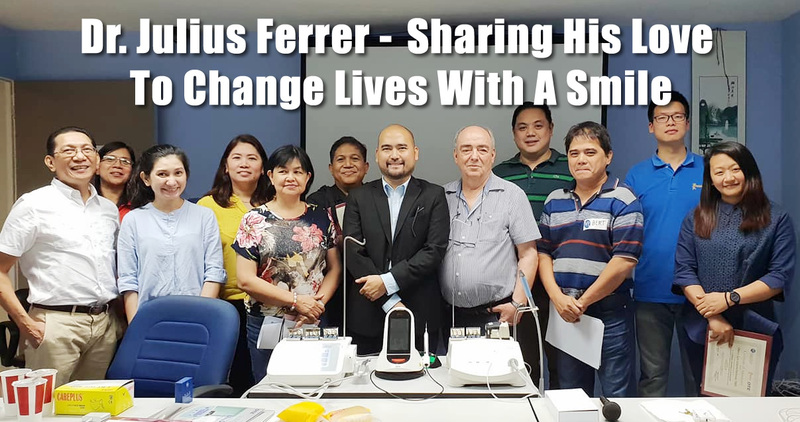 Find out why people are traveling distant miles to Manila to receive their remarkable dental treatments from Dr. Julius Ferrer of Dental Implants Manila. Dr. Ferrer has been in private practice for almost 21 years. His goal is to help patients bring back their confidence with a smile. 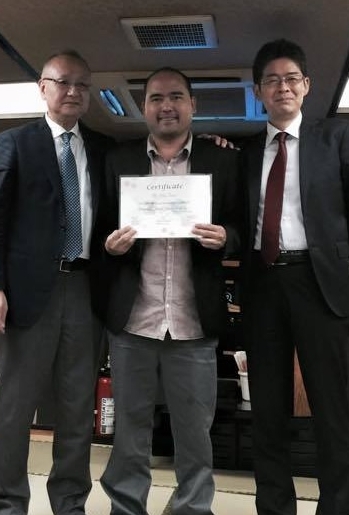 Dr. Ferrer has attended several trainings in the field of dentistry such as Orthodontics (Philippines), Implants and Surgery (Philippines, Australia, New South Wales (2007), and Perth city (2010), Restorative and Cosmetic Dentistry (Philippines), Prosthodontic (Perth, Australia 2010). He takes great pride in his work. and is commited to treating his patients with respect, dignity and extreme care. I’m thankful that I have met Dr. Julius and now I can say that he will be my permanent dentist. He is kind, understanding and most of all, he really knows how to deal with your dental needs. 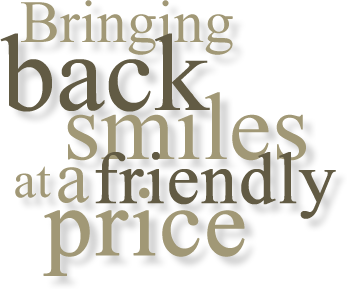 He will give you the best choices for your dental concerns at a price that is not hurtful. Recommendation: thumbs up for Dr. Julius! 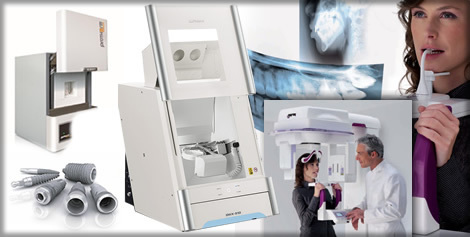 Highly recommended dentist with modern equipment and facilities, a one-stop-shop for a dental clinic. 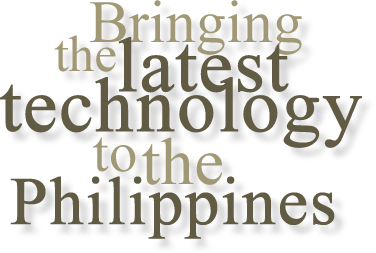 DR. Julius Ferrer is determined to be at the forefront of modern dentistry and in particular implant technology. Honestly I was very apprehensive about having implants. After my experience with the procedure my fear has gone and the service from start to finish has been of the highest quality and made me feel very comfortable. I was in a bad situation having gone to an inexperienced dentist. Dr Ferrer agreed to help and proceeded to do so in a very professional and friendly manner. I have almost no gum-line for a lower denture to sit and implants were necessary to stabilize. The price was as quoted and below his standard fee. He and his staff and family went out of their way to assist me, driving me occasionally and recommending a practical hotel. 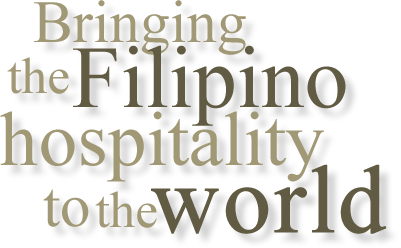 With the money I saved I had a beautiful Philippine experience. I am now back in Canada, eating crunchy foods with a big smile! It takes a lot of scolding from my husband so I finally decided to see a dentist to fix my teeth. In the first meeting, my heart was pumping so high because of the fear but Dr. Julius made me feel safe and comfortable. My condition is a long-process but for the past months from teeth cleaning and filling, to implants and recently braces, it was all worth the trouble from flying from Singapore to Philippines just to have a perfect smile. 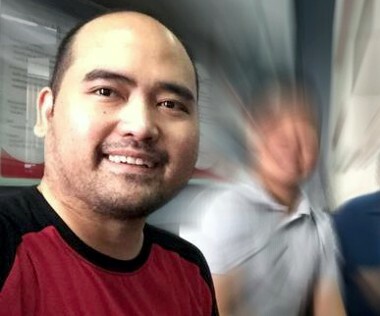 I own my now nice smile to the BEST dentist ever: Dr. Julius Ferrer. Touch as light as feather; service san rival; high tech equipment etc etc ect… and so very affordable too! Check his website if you’re looking for a really good dentist who can do the lot: ortho, implants, even the lab work himself. I highly recommend him. Register now and win a free dental implant on the next raffle! We regularly raffle off a free dental implant. Check out regularly for updates. 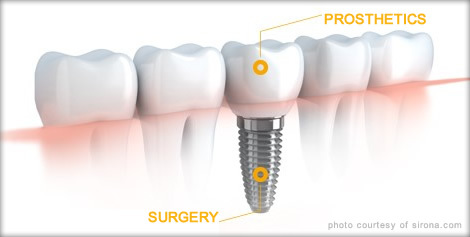 Dental Implants Manila is committed in bringing back each patient’s confident smile. We provide each patient the exceptional level of dental care and attention using the latest technology at a very reasonable price. Highly Recommended especially for those looking to have an implant! I have three implantd all done by Dr. Julius Ferrer and I am very satisfied on how they were done! Sobrang galing ng Dentist sobrang bait and accommodating, you can never go wrong with Dental Implants Manila! I had a dental implant last September 2018 with Dr Julius Abella Ferrer. He is very professional when I was in his clinic. His assistant Daisy Abayon was also polite and greeted with a warm smile. 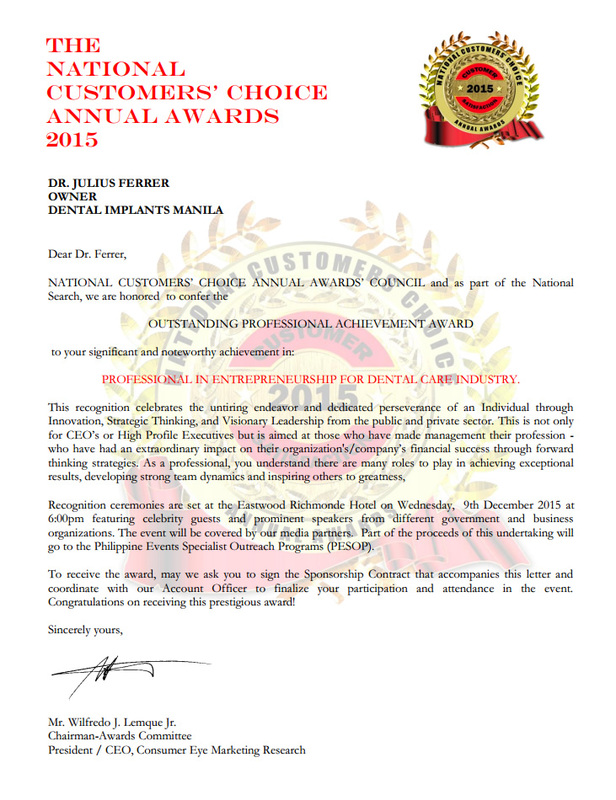 I highly recommend Dr Julius Abella Ferrer as he is an expert in dental implant. I thank him for taking care of my teeth. I am more confident with my smile because of Dr. Ferrer. More power to you, Dr Ferrer! I would recommend Dental Implants Manila. Dr. Julius is very professional and is an expertise in the field. The surgery went well and with no complications. Feel Confident and Look Great This New Year!